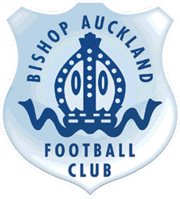 It is with great pleasure, and even though Darren and Michael were both on contracts, that after brief conversations with both lads they are 100% focused on playing for Bishop Auckland and very much looking forward to some good times next season. I’ve only seen Michael play a couple of time but knew straight off he was a key player for us, his desire to win was the first thing I noticed when talking to him, he was not happy with how last season went and is determined to make Bishops a force again. 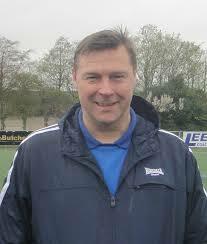 Darren I have known about for several years since his days at Darlington where he was the driving force behind their promotion. When talking to Darren like Michael it was obvious he just wants to win, and has set himself several goals for next season.